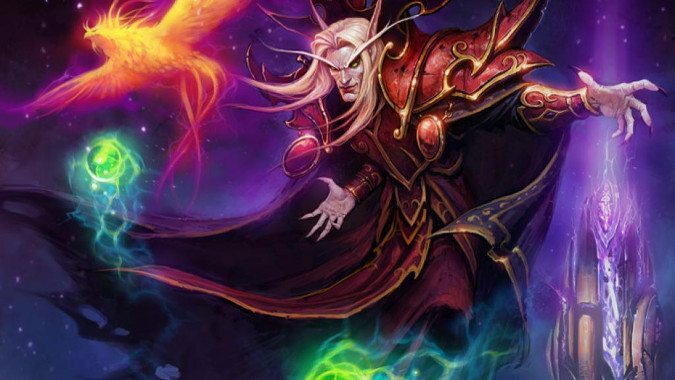 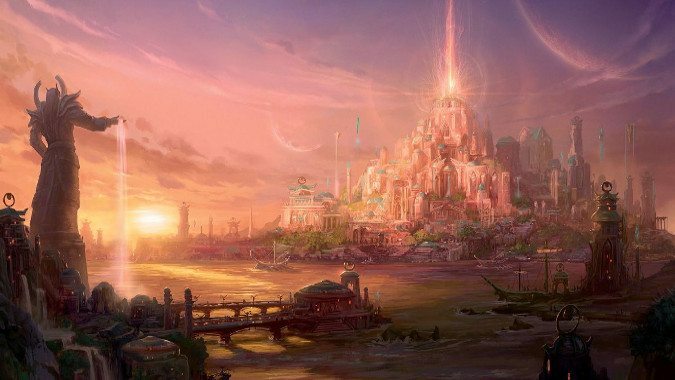 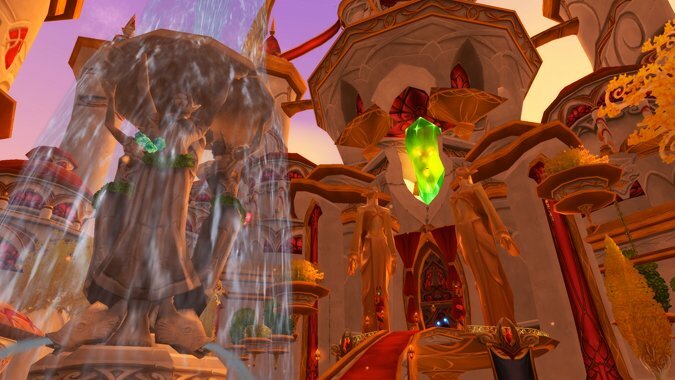 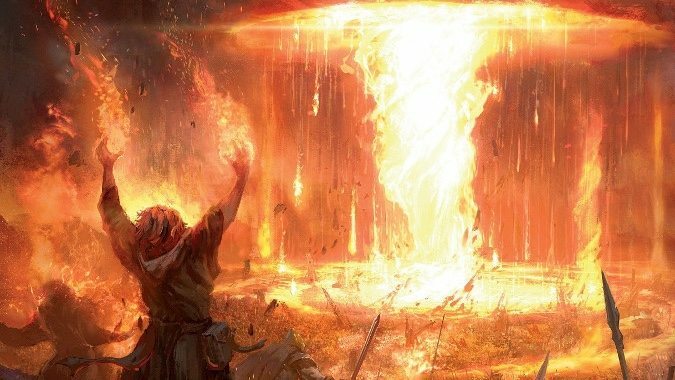 For the roots of the divide between the few remaining High Elves and the Blood Elves, we must go back to two figures -- Kael'thas Sunstrider and Garithos, self-proclaimed Grand Marshal of the few remaining Alliance forces in the region after Prince Arthas Menethil's betrayal of his father and his kingdom to the Scourge. 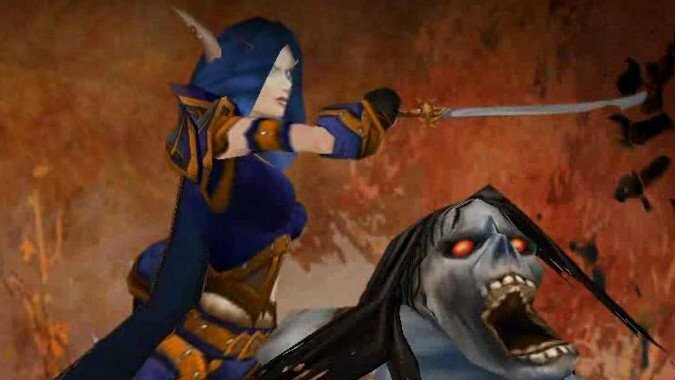 Often when we discuss Sylvanas, we begin at the Banshee Queen. 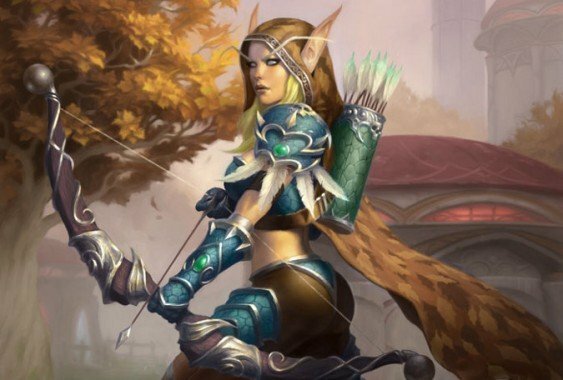 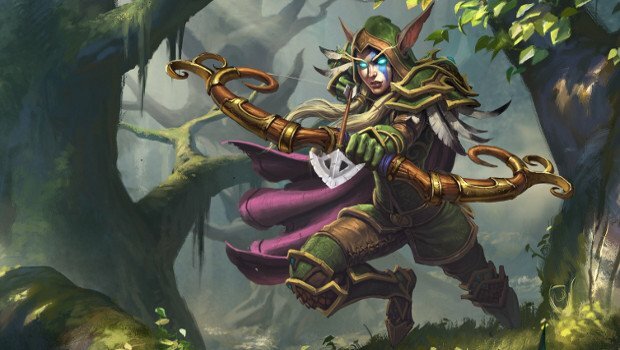 Most people who play WoW know who Sylvanas and Vereesa are, But it's been a while since we've seen their sister, Alleria Windrunner.